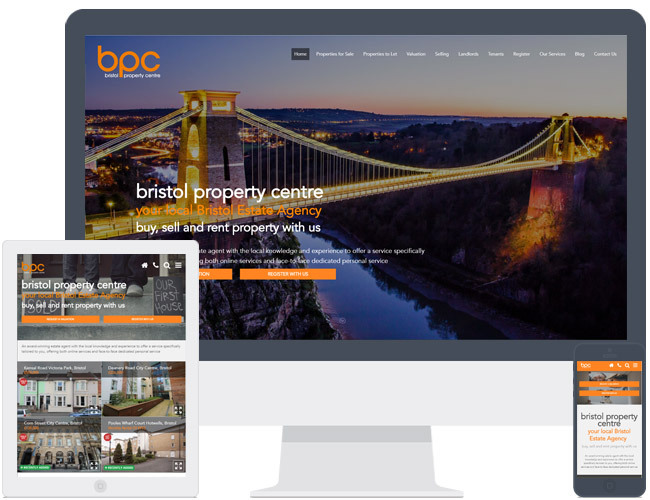 Bristol Property Centre upgraded from our R1 theme to our newer R6 theme. The timelapse video of Clifton Suspension Bridge works really well on the homepage and their bright orange branding really stands out. This example contains additional website pages and blog feature.